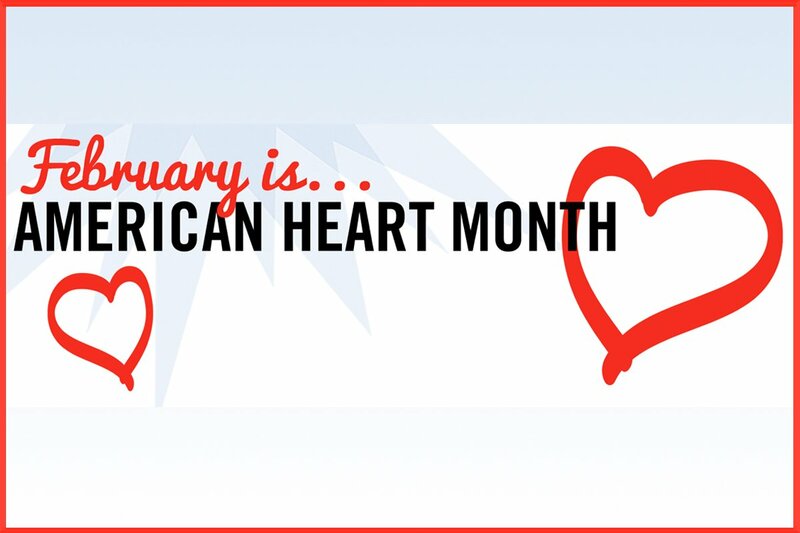 February 4, 2019…….February is American Heart Month. Sponsored by the American Heart Association, February is being celebrated as American Heart Month. The month is being used to raise awareness about heart disease and how people can prevent it – both at home and in the community.